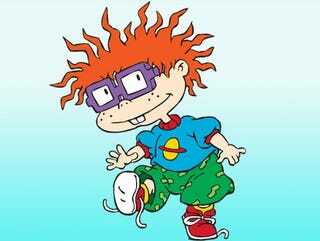 CHUCKIE FROM RUGRATS IS ON JEOPARDY RIGHT. NOW. I always knew he'd go places.